Includes Expo and Tech Sessions. Lot price for up to 6 foundry people from one foundry location. Includes Expo and Tech Sessions. **Online Registration is Now Closed - WALK-INS ARE WELCOME! The Wisconsin Chapter AFS, Stateline Chapter and NEW Chapter, along with the Regional Planning Committee are proud to present the 81st Wisconsin Regional Foundry Conference and Exposition, February 13 -15, 2019 at Potawatomi Hotel & Casino in Milwaukee. Over 80 Exhibitors - SOLD OUT! Dinner Banquet with Awards and Keynote Speaker, Mr. John Wiesbrock, Executive Vice President Sales, Marketing and Supply Chain Management – Waupaca Foundry Inc. - 6:00 PM - 8:00 PM - ticket required. Foundry Tech-Expo "6-pack": $90 - lot price for up to 6 foundry people from one foundry location. Potawatomi Hotel is offering a special room rate of $123.00 per night plus tax (subject to availability). Contact the hotel directly at (800) 729-7244 to make your reservations. 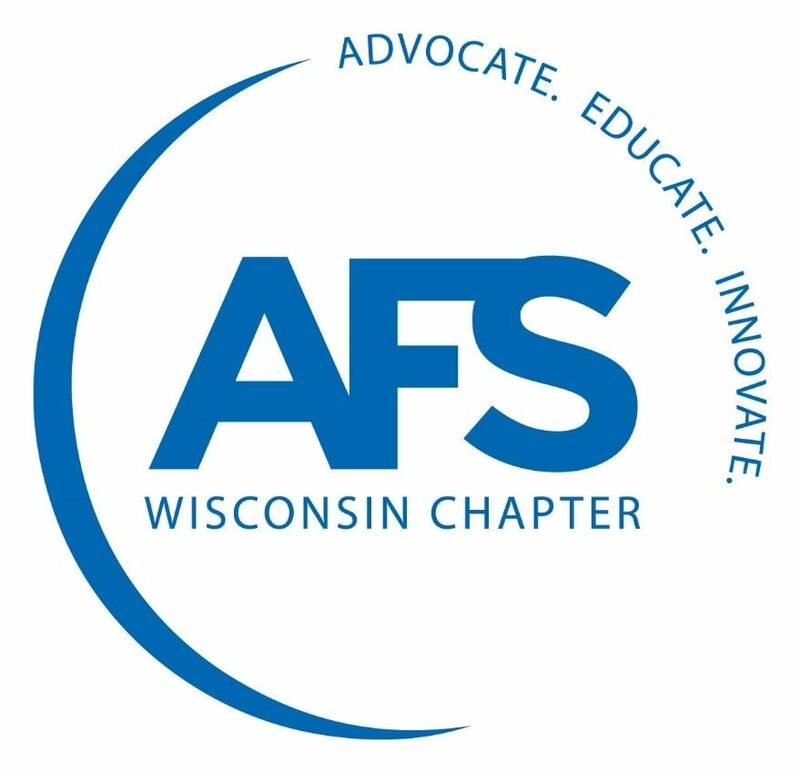 Identify that you are with the AFS WI Regional Conference and would like the conference rate. Use code: AFS02122019. Cutoff date EXTENDED: January 25, 2019. Directions to Potawatomi Hotel & Casino.